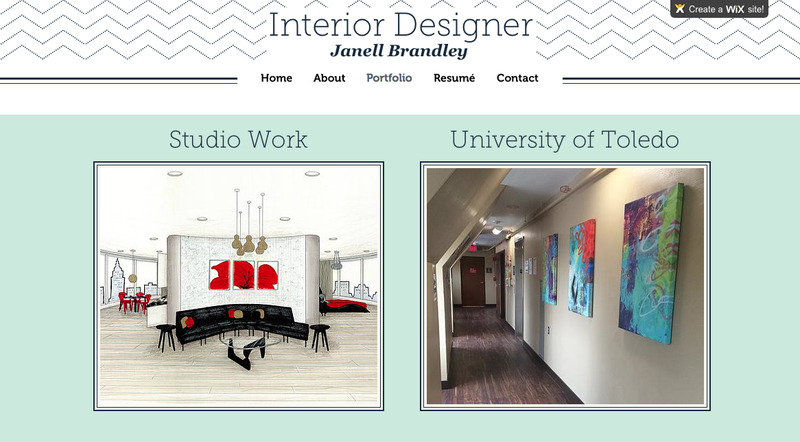 Using HTML/CSS coding, I incorporated all of my own content into this personal portfolio website. The layout was customized entirely by me, using a Bootstrap theme as the base to get me started, and to aid in the fluidity of the responsive design. 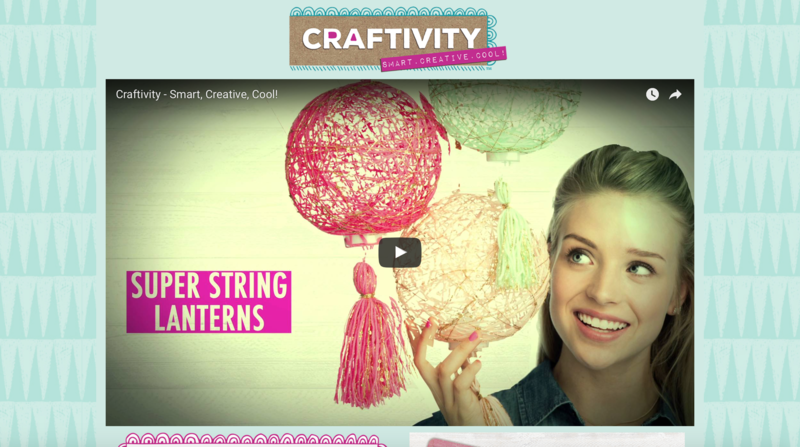 For the Faber-Castell USA/Creativity for Kids brand CRAFTIVITY, I used HTML/CSS coding to create a temporary site to sell the products. 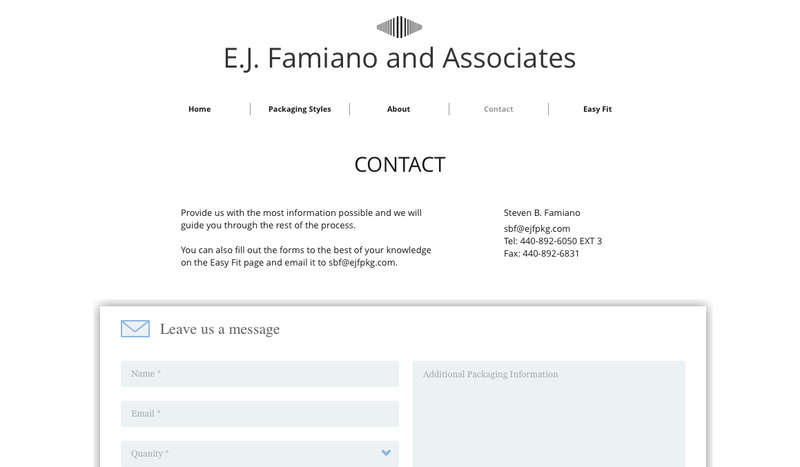 This site was hosted within Wordpress, and utilized Shopify for the shopping cart. 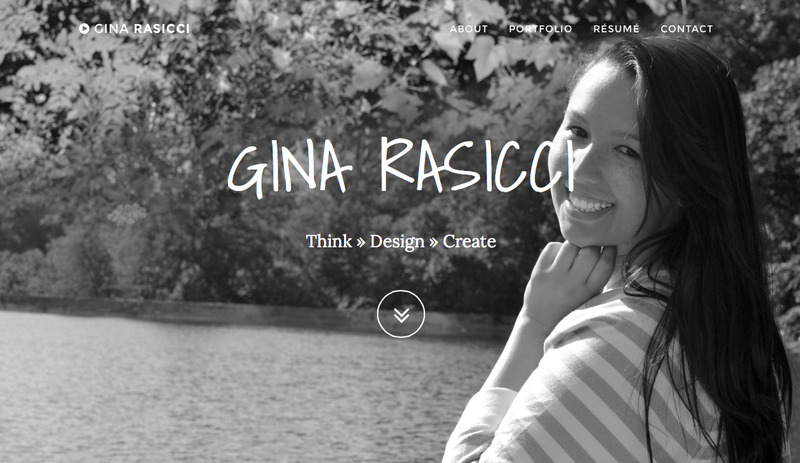 Using Wix as the free hosting site, I was able to utilize their tools to create the design for this website. In addition to the design, I took the photos, and continue to manage the content of the website. The rough idea for the website was developed, and I went through the website and offered design suggestions and changes that could be made. Some of the pages were physically edited/designed by me.